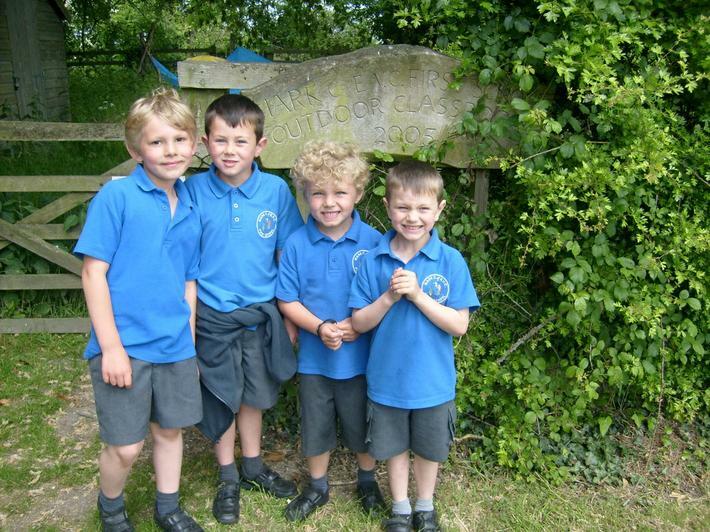 Mark First and Pre-school CE Academy is situated on the Somerset Levels in the village of Mark , near Burnham-on-Sea. We offer an enriching education for children aged from 2 to 9 years of age. Our school is a thriving part of the Cheddar Valley Partnership of Schools, which has a first, middle and upper school structure. The majority of our children transfer to Hugh Sexey Middle School at the end of Year 4. We are a friendly, nurturing school and we aim to provide a stimulating environment where our children can grow and learn with independence and confidence, enjoyment and enthusiasm. We are committed to providing a broad and balanced curriculum that promotes creativity,celebrates individuality and inspires a love of learning. The school currently has 5 classes and a Pre-school. Each class has a classroom assistant. Our main hall serves as the sports hall, dining hall and space for collective worship, drama, dance and music. we have a large playing field, Forest School and pond area. We have strong support from our governors, parents and members of the local community. We work closely together to do our absolute best for the children in our care. We have close links with our local church community and a Christian ethos is reflected in all we do. Our core Christian values are Love, Hope, Thankfulness, Honesty, Trust, Courage, Charity and Forgiveness. We also have been awarded a 'Gold Artsmark' from the Arts Council which acknowledges our outstanding provision for The Arts. 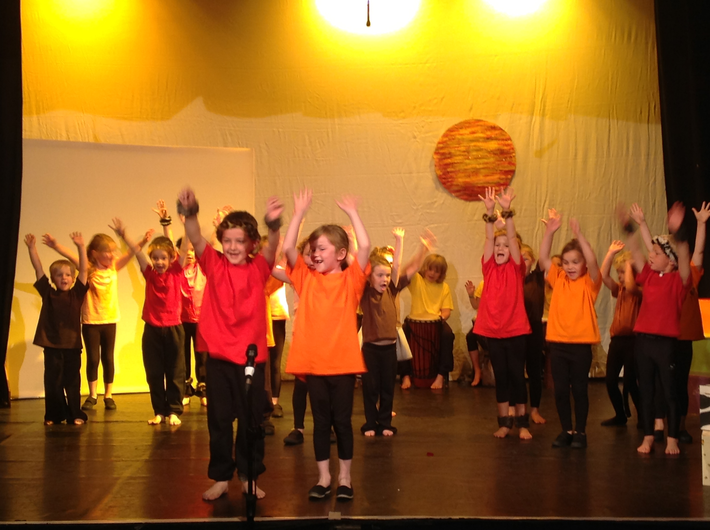 Performing through dance, music making, drama and art are used to help provide a rich varied and exciting curriculum whilst developing self-confidence. Please explore the website further to find out more about our school.